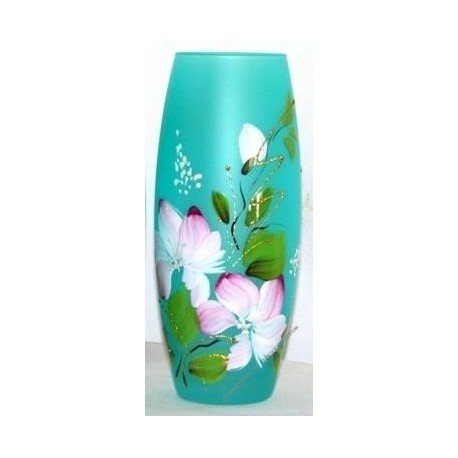 "The glass vase" Melody "will truly decorate any outlet, bringing huge demand among a large audience of consumers. The expressive floral composition applied to the painted glass gives the product a dazzling beauty and rich appearance. 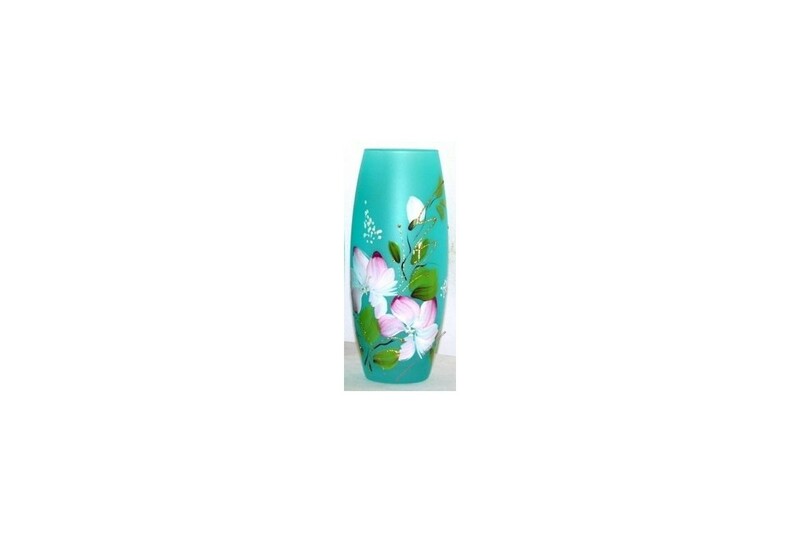 Buy vases from glass wholesale in Moscow easily and simply with us! The remarkable quality of the vases, surprisingly low price and striking demand for this product, all this makes goose-crystal vases an excellent "tool" for sales. Take a step into the carefree future with our company!